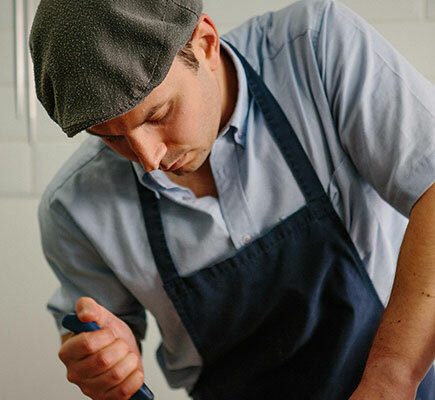 Stefan’s is a modern interpretation of a traditional high street butchers, sourcing its produce locally, sustainably and responsibly. Established in 2014, we’re situated in the heart of Wokingham, Berkshire on its most ‘independent trading’ street. Established in 2014, we’re situated in the heart of Wokingham town centre on its most ‘independent trading’ street. We pride ourselves on our friendly and knowledgeable staff. 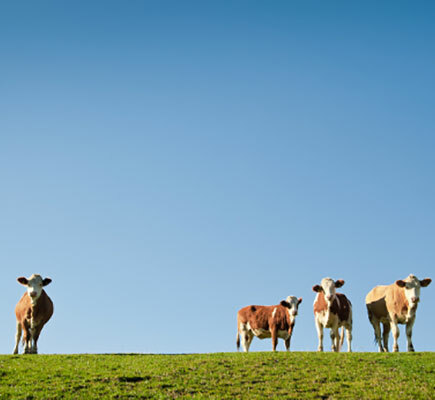 Our meat is free range, sourced locally from single source British farms, typically within 40 miles of the shop, though often as close by as 4 miles. 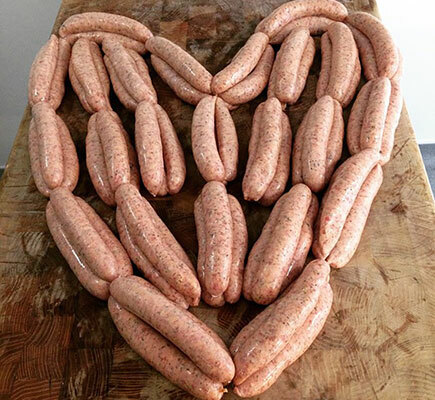 All of our sausages are gluten and dairy free and are made by hand on site every week. We have a large variety of flavours, and we create new sausage varieties regularly. 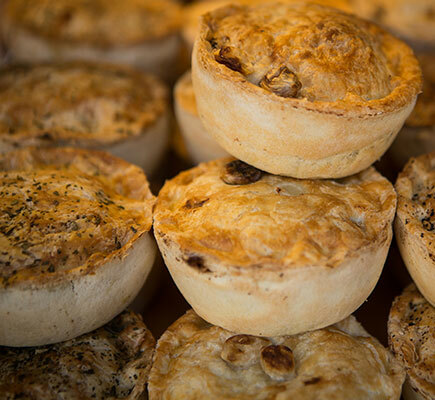 Freshly made for us by hand, our pie range will astound you in its diversity, consistency and taste. We're confident that we sell some of the best pies in Wokingham. 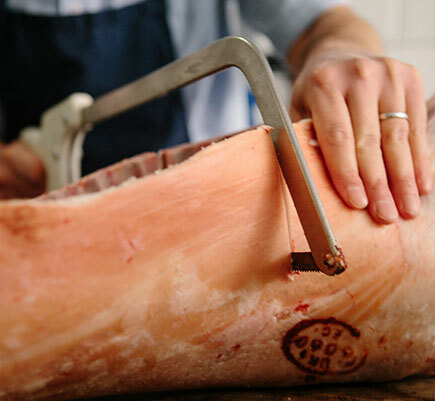 Our skilled butchers have decades of experience and will prepare your meat anyway you like it. So, if you like leaner pork chops, larger sirloin steaks or butterflied and marinated legs of lamb, just ask for it. 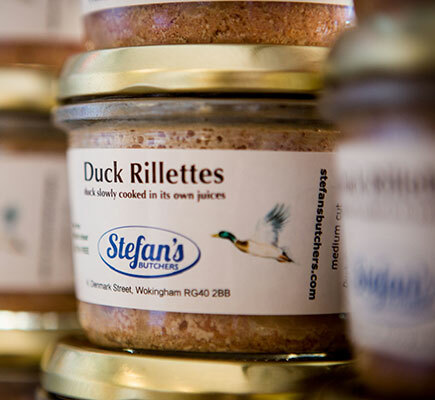 At Stefan’s we are as passionate about food as you are. 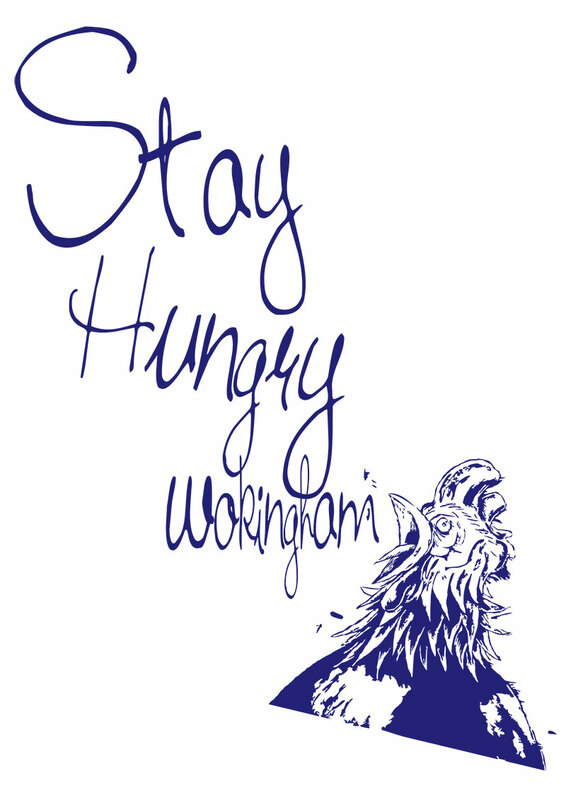 So if you’re looking for some food inspiration then pop in our Butchery in Wokingham and have a chat. We can advise you on how to best cook your choice of cut, or if you in need of some new ideas – why not let us recommend something you may not have tried before. We regularly create recipes, which are both added to this website and created as takeaway recipe sheets in the shop. So why not take a look around the recipe section before visiting our berkshire butchers. We strive to ensure that our standards remain exceptionally high at Christmas time, supplying you with the same great produce as the rest of the year. Our gammons, well hung beef joints and game will of course be available, whilst our more seasonal produce comes to the forefront. Free range Bronze Turkeys from Caldecott’s in Worcestershire can be sold whole, crowned or rolled as a butterfly joint. Free range Geese and Ducks can be sized to suit your family gathering and are from Madgett’s Farm in Chepstow. As always our handmade, free range sausages will be available, alongside a variety of sausage meat for stuffing. It’s always best to pop in store to order your Christmas meats in advance, where we can guide you as to what weight and size of produce you’ll need, and provide a variety of cooking instructions and recipes. For further information on our Christmas Fare and to place your Christmas meat order please come and see us in our Butchers in Wokingham, or click here.